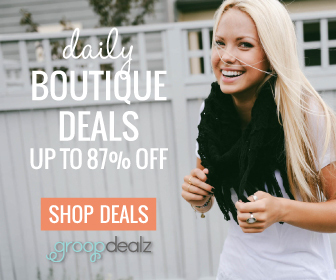 Do you want to go glam for Valentine's Day? EMMA New York has just what you need. 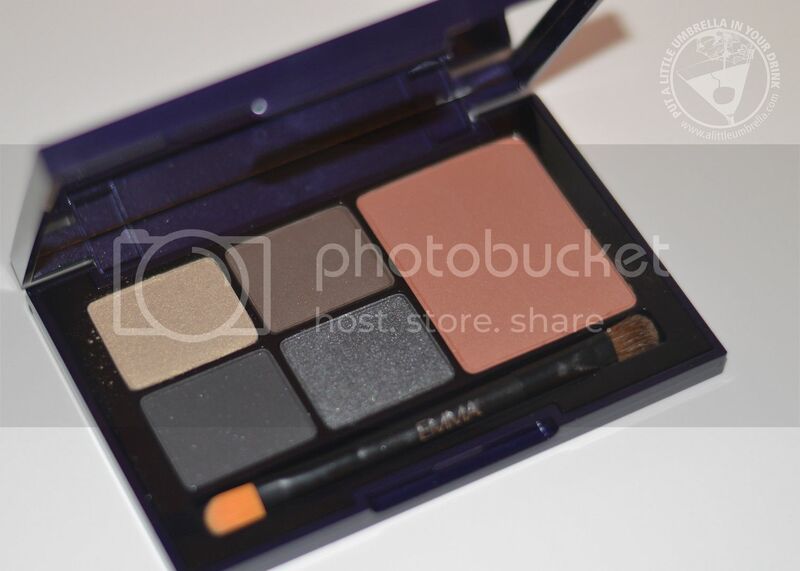 Let's start with the perfect palette. The Evening Glamour Eye & Cheek Palette is a sophisticated collection of four evening eyeshadow shades and a perfectly matched blush. It is small enough to take with you in an evening clutch! To get the glam look, apply lighter shades over lids, then add beautiful definition by blending darker shades into the lash line and crease. These pigmented shadows have staying power! 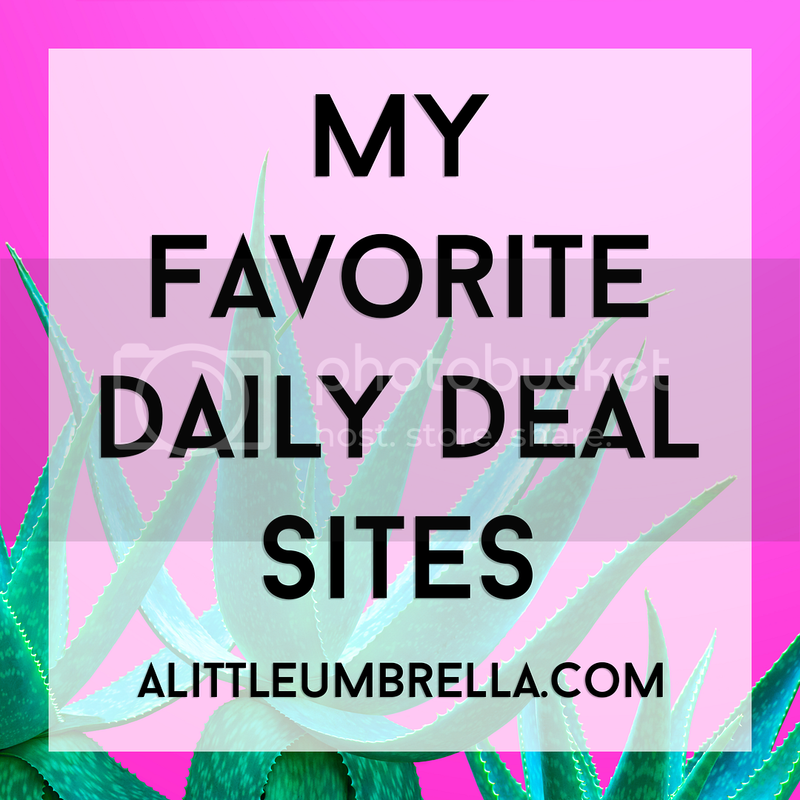 I love the soft formula that stays put all day! The shades in this palette are all formulated with natural mineral pigments to enhance your natural beauty and ensure fresh healthy skin. Now for the lips! Perhaps the most important part of a Valentine's Day date? 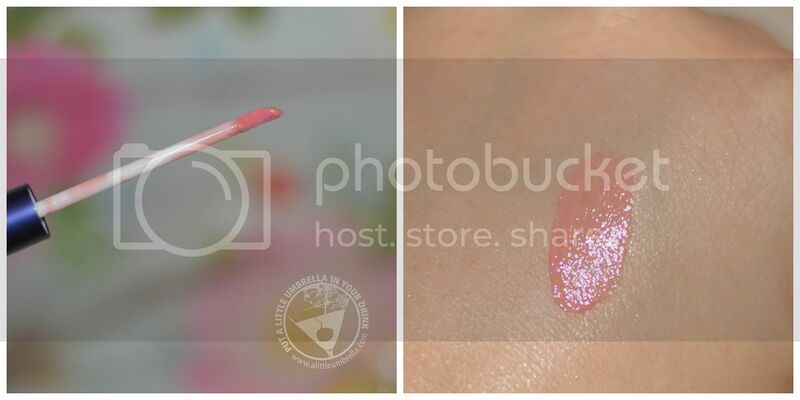 Get glossy, pretty pink lips with EMMA New York Lip Gloss. It is infused with Aloe Vera and Vitamin E to nourish, hydrate and protect your lips, and give them the perfect amount of shine and color. Infused with natural ingredients to nourish and protect lips, EMMA Lip Gloss gives bare lips pretty, natural color and adds depth and extra shine. 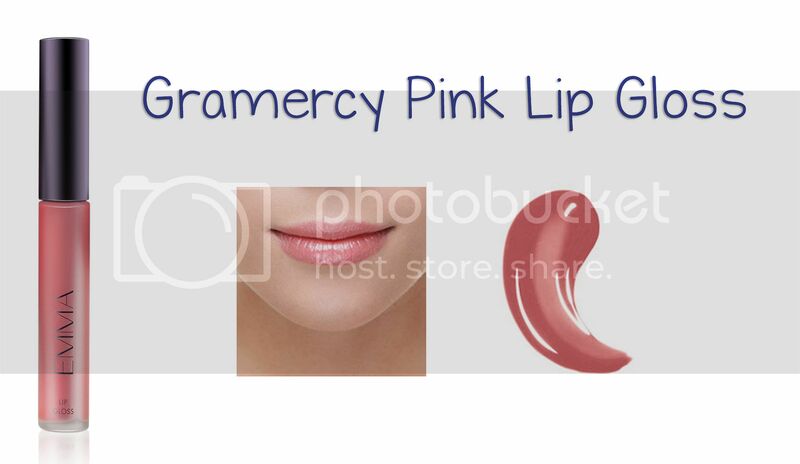 I tried the gorgeous shade of Gramercy Pink. It is smooth, creamy, and hydrating. 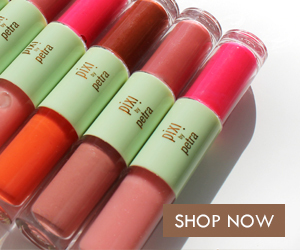 Apply directly to bare lips to hydrate and protect your lips while adding the perfect shine. All EMMA products are made with the highest quality ingredients to nourish your skin so that it looks more beautiful now and is healthier long-term. 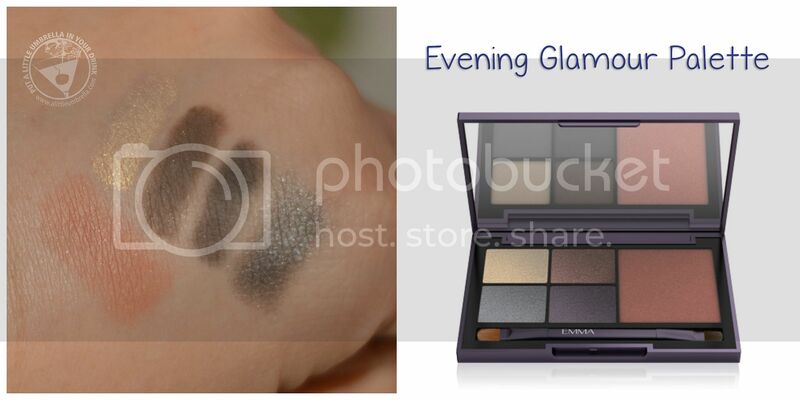 You can also look for the EMMA New York Evening Glamour Kit which retails for $49 and is available at select Macy’s stores. 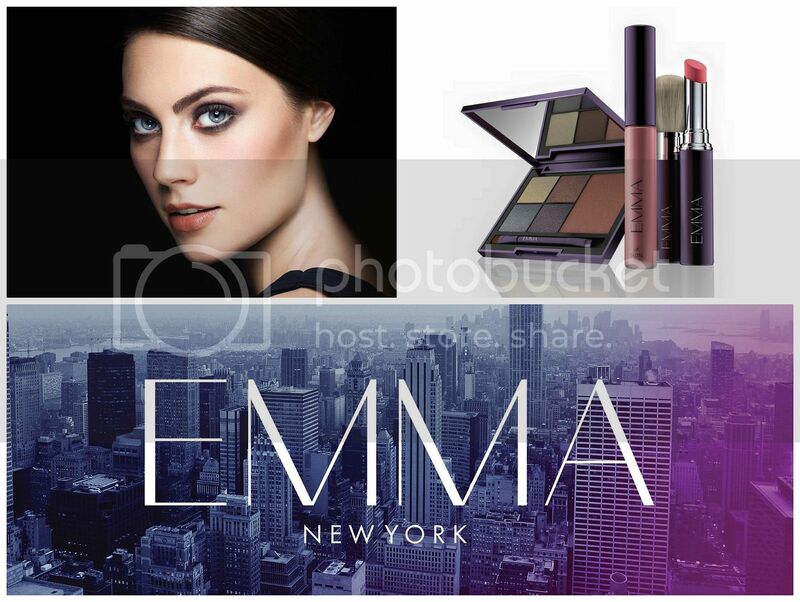 Connect :: Visit emmacosmetics.com to check out the whole line of luxury makeup essentials. 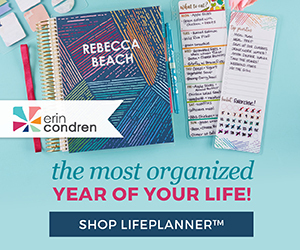 You can also connect with EMMA New York on Facebook, Twitter, and Instagram. 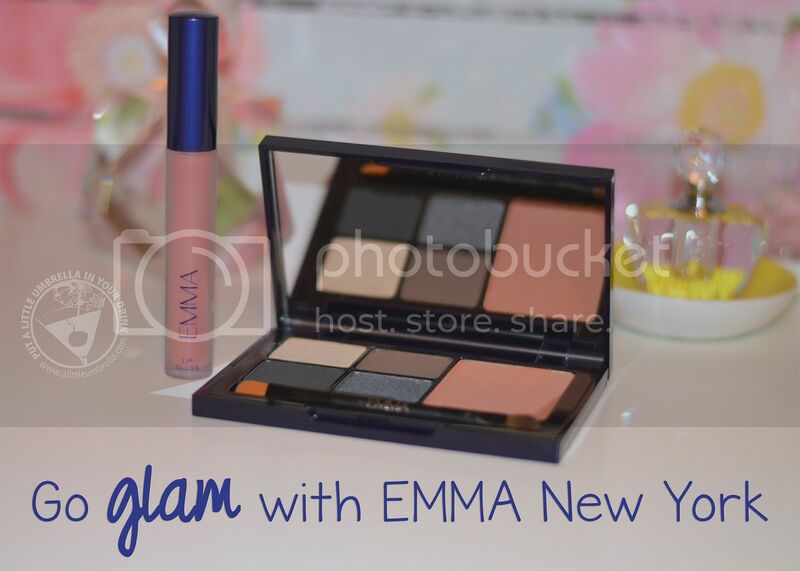 Buy It :: You can purchase the Evening Glamour Eye & Cheek Palette for $40 and the Gramercy Pink Lip Gloss for $18.